Learn Cantonese & Toisan in New York City: Happy Lunar New Year! Although the Chinese calendar originated in China, these days, the Gregorian calendar is used for civil purposes. However, the Chinese calendar is still observed among various Chinese communities around the world. It is used to determine festival dates, such as Chinese New Year, as well as auspicious dates, such as wedding dates. It is also used to determine Moon phases because it follows the moon. The Chinese calendar is lunisolar. It is based on exact astronomical observations of the sun's longitude and the Moon's phases. It attempts to have its years coincide with the tropical year and shares some similarities with the Jewish calendar. In both these calendars, a common year has 12 months and a leap year has 13 months; and an ordinary year has 353–355 days while a leap year has 383–385 days. Jia (associated with growing wood). Yi (associated with cut timber). Bing (associated with natural fire). Ding (associated with artificial fire). Xin (associated with wrought metal). Ren (associated with running water). Gui (associated with standing water). Each of the 2 components is used sequentially. Therefore, the 1st year of the 60-year cycle becomes jia-zi, the 2nd year is yi-chou, and so on. One starts from the beginning when the end of a component is reached. The 10th year is gui-you, the 11th year is jia-xu (restarting the celestial stem) the 12th year is yi-hai, and the 13th year is bing-zi (restarting the celestial branch). Finally, the 60th year is gui-hai. This pattern of naming years within a 60-year cycle dates back about 2000 years. A similar naming of days and months is no longer used but the date name is still listed in calendars. 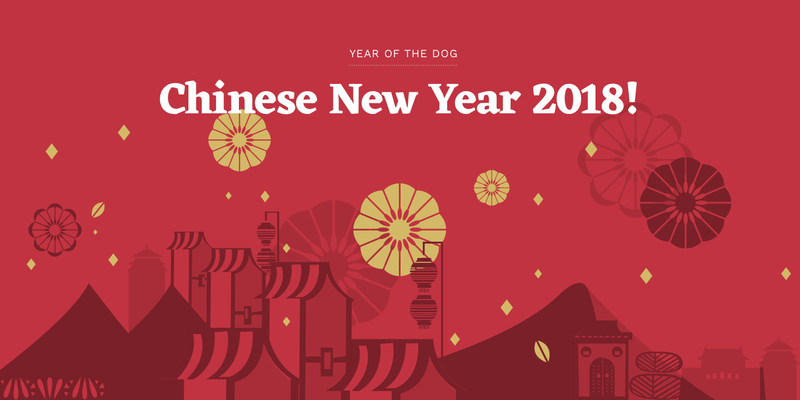 It has been customary to number the 60-year cycle since 2637 BC when the Chinese calendar was supposedly invented. If that is true, the current Chinese Calendar Year is 4655 while the Jewish Year is 5778. China resisted the Gregorian calendar until 1912 but it was not widely used throughout the country until the Communist victory in 1949. This widespread change occurred on October 1, 1949, when Mao Zedong, who led the People's Republic of China, ordered that the year should be in accord with the Gregorian calendar.